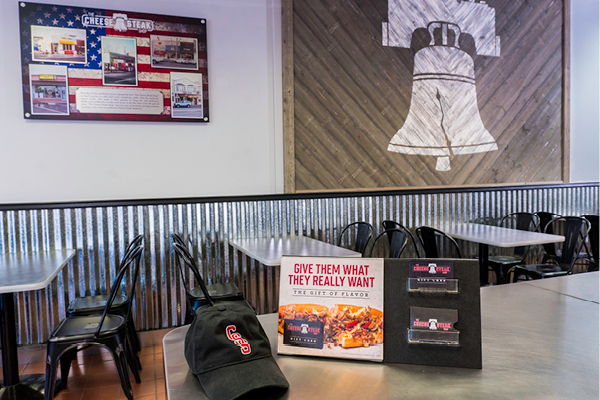 We appreciate your interest in The Cheese Steak Shop franchise opportunity! On this page, you’ll find all the information you need about an exciting business venture that could be the next phase of your professional career! 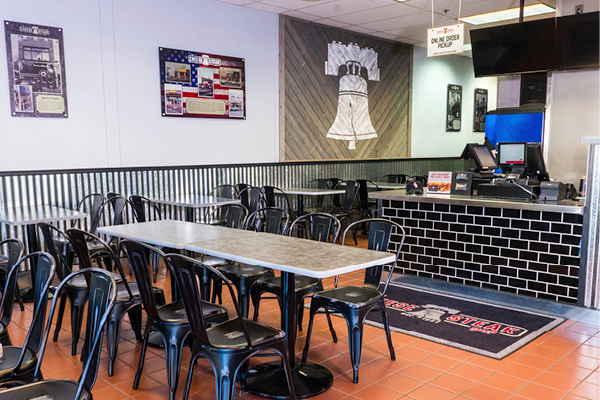 Our goal at The Cheese Steak Shop is to provide the greatest, most authentic cheesesteak sandwiches on the market, prepared fresh by line cooks who are enthusiastic about every sandwich they create. We not only strive for top-notch menu items but also a culture of giving our customers the very best restaurant experience possible. We want to be top-of-mind when cheesesteak lovers crave their next meal. The Cheese Steak Shop’s business model stresses the importance of our franchisees’ personal well-being, their contribution to a vibrant local community, and their involvement in our exciting company. 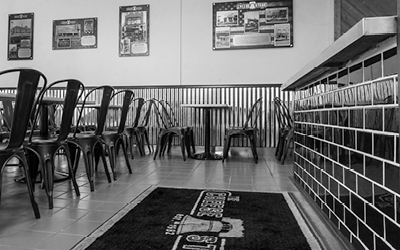 Discover how The Cheese Steak Shop’s franchise can be your next business endeavor and an essential aspect of your financial future. Invented and popularized in Philadelphia—at such institutions as Pat’s King of Steaks and Geno’s Steaks—the popularity of the iconic hot beef-and-cheese sandwich is exploding across the nation. Once regional and marginalized, the cheesesteak sandwich can now be found on menus at fast-food shops and high-end restaurants—from quick-prepared approximations of the original recipe to dramatic, expensive recreations using high-end ingredients in wildly new variations. But there’s a widespread passion for the authentic Philadelphia cheesesteak experience—the simple ingredients that include thinly sliced steak, melted cheese, and grilled onions and peppers folded into a soft-yet-crunchy fresh-baked French roll. A great cheesesteak is worth savoring. It’s the perfect American sandwich. At “The Cheese Steak Shop”, our passion for creating an authentic Philadelphia cheesesteak began the day Keith and Kathy Layton founded The Cheese Steak Shop in 1982. 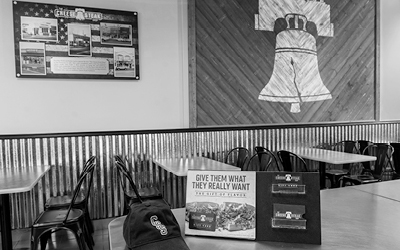 Although no longer the owners of “The Cheese Steak Shop” Keith and Kathy’s passion for delivering authentic Cheese Steak Sandwiches to our customers still lives within our DNA. New owners, Dana Huie and Tony Bendana, have over 80 years of combined experience in all facets of the foodservice industry. 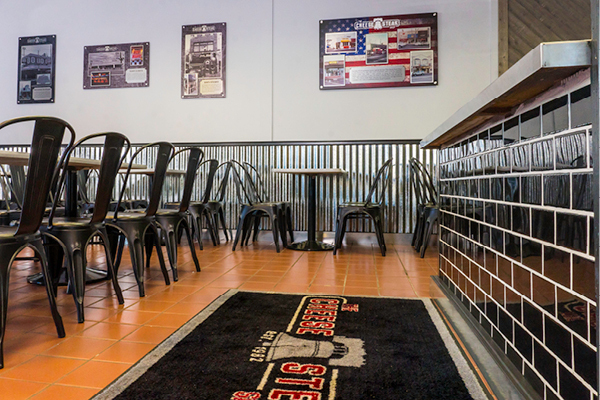 Using their expertise, Dana and Tony have entirely refreshed The Cheese Steak Shop brand by simplifying the menu to reflect an authentic Philadelphia Cheese Steak Shop, restructuring vendor contracts, resulting in lower food costs, and completing a remodel that features a casual industrial style décor with an emphasis on Philadelphia, where the Cheese Steak Sandwich was invented back in the 1930s. We use only the highest-quality ingredients—including legendary Philadelphia Amoroso Rolls and B&G sweet and hot cherry peppers—to enhance our commitment to our customers, who have grown accustomed to our legendary cheesesteak sandwich. And don’t forget the authentic Tastykakes (direct from Philadelphia bakeries)—an essential aspect of the cheesesteak restaurant experience! At “The Cheese Steak Shop”, our customers always get their sandwich prepared fresh to order, any way they crave it: with or without grilled onions, with or without American or Provolone cheese, enhanced with hot or sweet peppers—even made with vegetables or chicken in place of the classic steak. 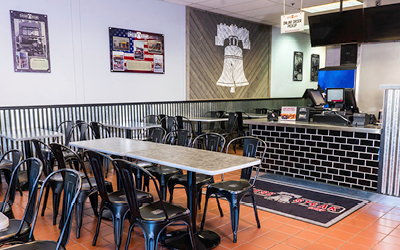 No matter how our customers like their cheesesteak sandwich assembled, The Cheese Steak Shop is happy to prepare it that way—including the “Real Philly” way! The Cheese Steak Shop provides a uniquely American experience, and we want you to be an essential part of it! Starting and maintaining a successful business can be extraordinarily difficult in today’s business environment. It can make you feel like Sisyphus of Greek myth—the king of Ephyra whose punishment for hubris was to endlessly roll a giant boulder up a steep hill. A fantastic alternative to the struggles of starting your own business is to buy a franchise! A franchise gives you the invaluable opportunity to establish a strong foundation from which to launch, maintain, and grow your business.  More than just a foundation, a franchise can offer an entire framework that takes care of such concerns as marketing, operations, and accounting—letting you proceed with the day-to-day enjoyment of the business itself. The franchise framework permits stronger efficiency and greater profits. In the franchise scenario, you benefit from doing business under the umbrella of an already successful brand—and share the advantages of that brand’s established community. Yes, you will independently own and manage your franchise, but you will also benefit from real estate and construction assistance, collective advertising resources, recognized trademarks and patents, internal training opportunities, ongoing operational support, a trusted brand and business model, and—perhaps best of all—a much lower risk of failure and a heightened chance for success. 1. How can I start a “The Cheese Steak Shop” franchise? Are you passionate about owning your own business?  Do you have a strong work ethic? Are you driven to succeed? The Cheese Steak Shop is actively seeking energized, business-oriented individuals to become franchisees. 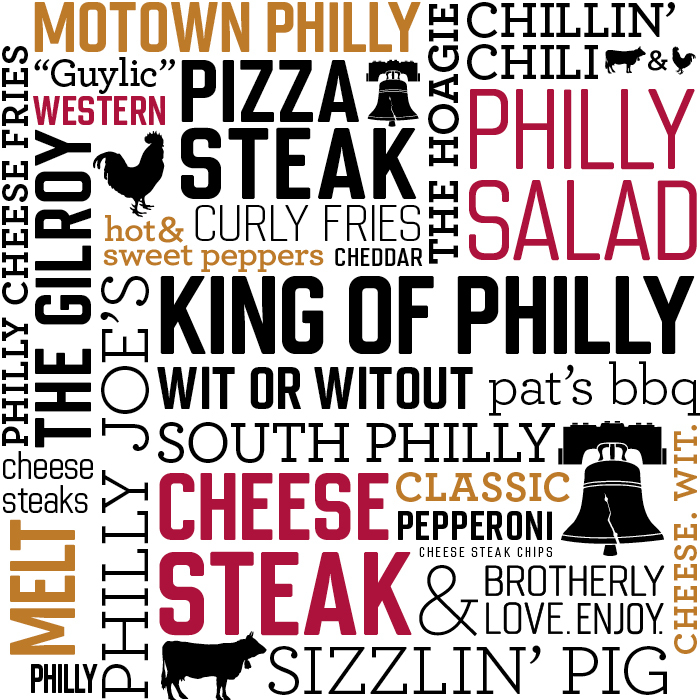 As part of our evaluation process, we will prioritize qualities such as a go-getter attitude, strong business motivation, prior successful business ventures, a firm grasp of personal finances, and a passion for food service in your community—in particular, cheesesteak! Every key aspect of operating a successful sandwich shop will be a part of a 4-week training regimen. 2. How much does it cost to open a “The Cheese Steak Shop” franchise? As a potential “The Cheese Steak Shop” franchisee, you will need $350,000 in non-borrowed personal resources—that is, liquid assets in the form of cash, marketable securities, stocks, and so on. To qualify, your overall net worth (assets minus liabilities) must be at least $750,000. The total cost of each unit varies according to business size and location. See the Costs and Fees section below for further information. 3. How long does it take to open the store? Each “The Cheese Steak Shop” store opening is unique, and the length of time to make it happen varies. The typical range of time is approximately 6–12 months, from signing the franchise agreement to opening day. During this time, you will go through a series of steps, from submitting your franchise application, to going through the qualification process, to meeting your franchise team, to establishing your real estate deal, to undergoing legal review, to training and marketing. 4. What kind of training will I go through? New “The Cheese Steak Shop” franchisees take part in a 4-week training program, which begins with 4–5 days of formal classroom instruction at our corporate office with our executive team. We then show you how to train your employees: Through hands-on in-store training, our training team teaches every aspect of cheesesteak sandwich preparation. We then personally assist you at your new “The Cheese Steak Shop” franchise for up to 2 weeks to ensure a smooth startup, help you learn operations, and assist you in establishing the Standard Operating Procedures for your new business. The final aspect of the program will consist of management training, which encompasses administrative and accounting training. After you complete the training program, of course, you’ll continue to benefit from ongoing support as part of the “The Cheese Steak Shop” family and community. 5. How much money can I make as a “The Cheese Steak Shop” franchisee? Profitability depends on many factors, including operations costs, financing terms, and—above all—your energy and motivation to effectively manage the franchise. It’s impossible to provide a flat figure. To get an idea of possibilities and real-world experiences, we encourage you to speak with existing “The Cheese Steak Shop” franchisees during our application process. Fill in this form to download our FREE Franchise Price Report. Fill it out now online or download the PDF to fill out and send in later.